Doesn’t everyone put their baby in their own baby clothes?! haha! 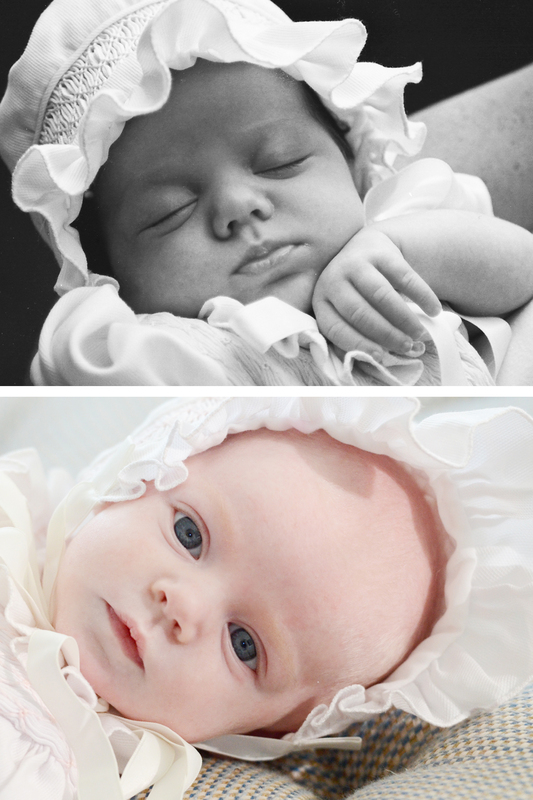 Baby Sydney on the top, Sailor on the bottom! Proof she is 90% Andy!